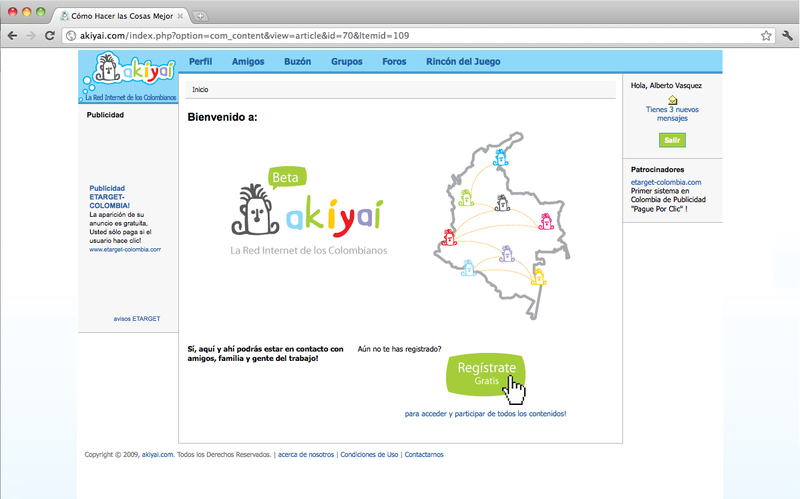 ‘Akí y aí‘ is a Colombian social network which is working since 2009. 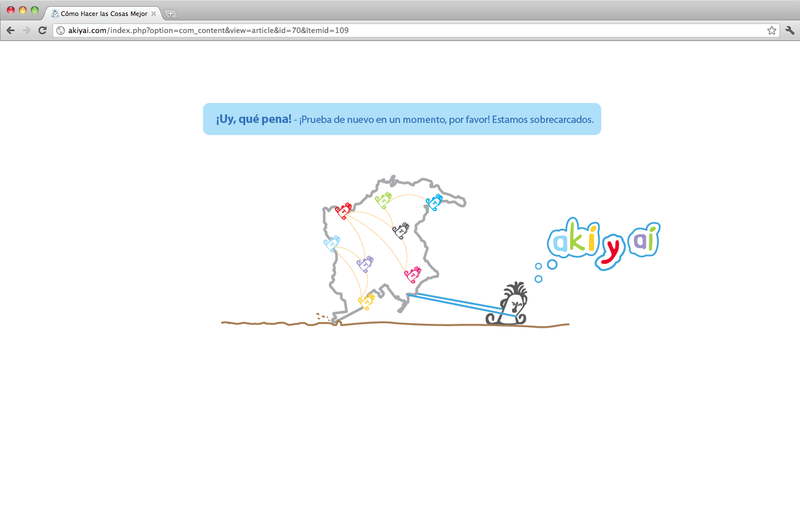 Akí y aí is completely focused on local needs and its main goal is to grow the Colombian culture and society. 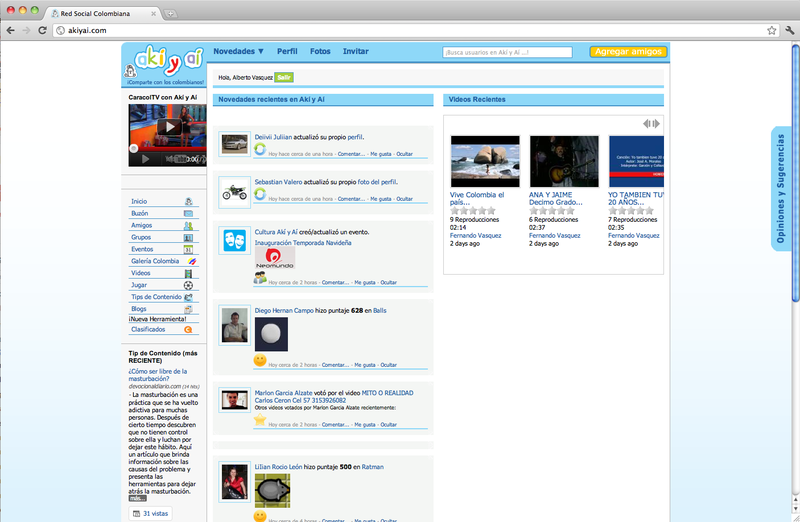 All the functions and features and its handling had been developed for local people and for local internet culture. It was an important aspect that the design must fit in the local culture. Colombian people are very sensitive for their cultural identity. Colorfulness basically characterize this culture through its architecture, textiles and crafts so it was important to display it in the identity. 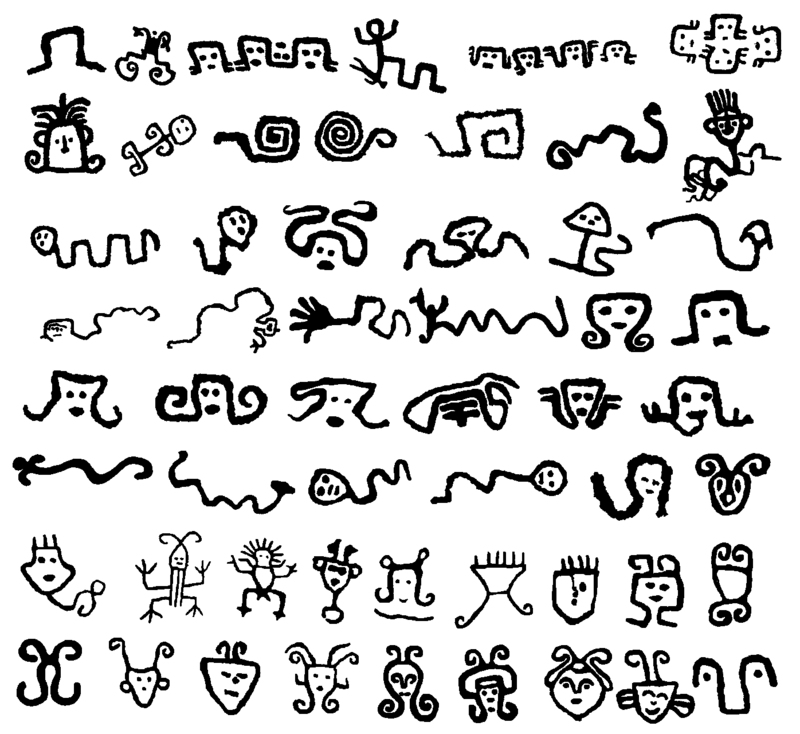 The typography of the logo is based on the visual language of a local native tribe called Huitoto. The mascot figure in the logo had been chosen from Huitoto signs and had been redesigned. 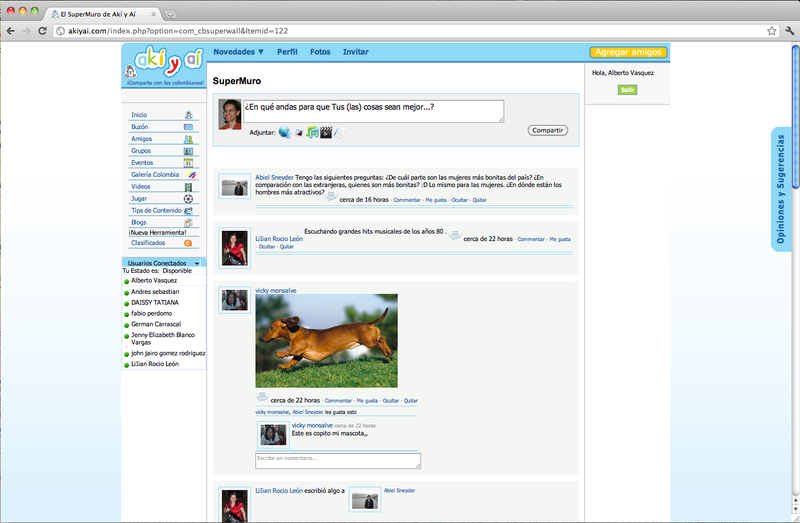 This entry was posted in works and tagged akiyai, culture, graphic, identity, network, social by igendesign. Bookmark the permalink. I like you works Alberto.!!!!!!!!! !